That’s what J. Bennett Guess, Executive Minister for Local Church Ministries of the United Church of Christ said as he was describing The widening and deepening movement of Widening the Welcome at the 2011 conference hosted by the UCC Mental Illness Network and the UCC Disabilities Ministries. 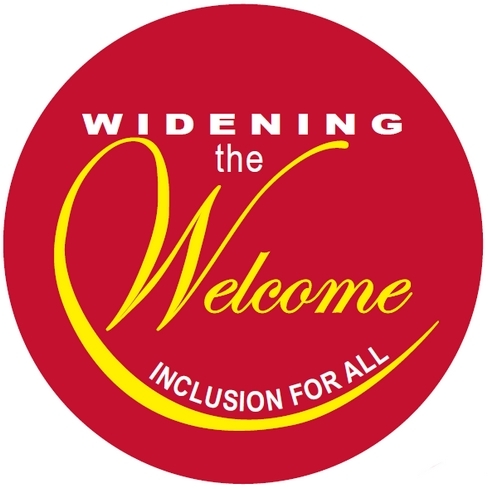 People came from across the nation to continue the discussion about, within the framework of worship, the theological and practical issues of inclusivity of all persons who are affected by brain disorders/mental illnesses and/or disabilities. Our 2012 gathering is November 1-3 in Columbus, Ohio. Registration is open! Offer spiritual support group experiences and worship together.